3 Emirates new first class is nice, but what about the rest of the plane? Don’t miss: NEW hotels in New York, Dallas, Charlotte, Las Vegas and Cincy! Do you love NEW HOTELS as much as we do? Then don’t miss our NEW HOTELS archive tab at the top of this page. CLICK OR HOVER for a good look! Should airline employees wear cameras to capture passenger disputes? 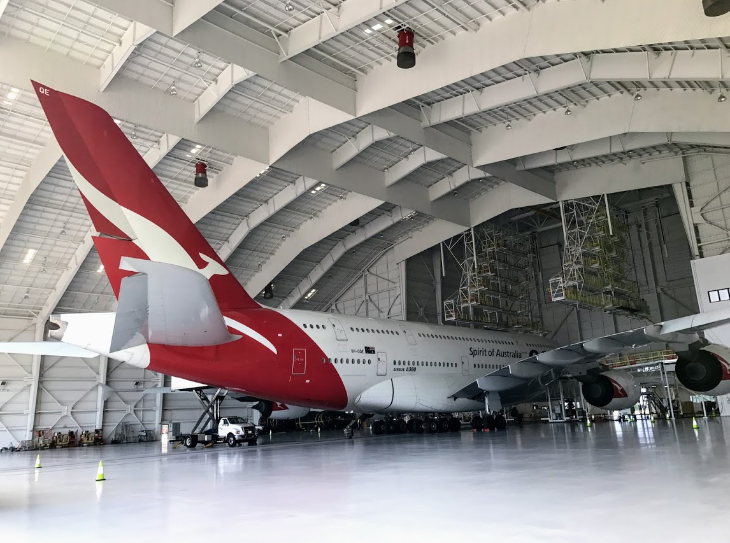 Is this the end of the Airbus A380? Developing: A potentially crippling winter storm is bearing down on the Northeast and airlines are starting to announce waivers.”We are facing most likely one of the largest snowstorms in the history of this city,” says NYC mayor Bill DiBlasio. 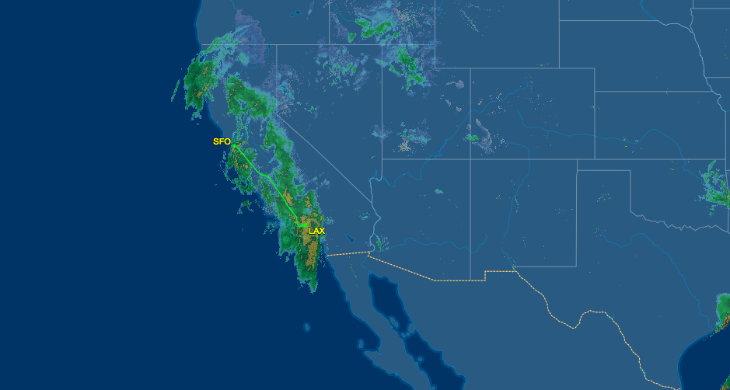 By Sunday evening, airlines had pre-emptively canceled over 800 flights. The key thing to remember in these stormy cancellation situations is that you are entitled to a FULL REFUND if the airline cancels your flight and you decide it’s not worth taking the trip at all. Here’s what Delta’s waiver for Monday-Tuesday (Jan 26-27) states. 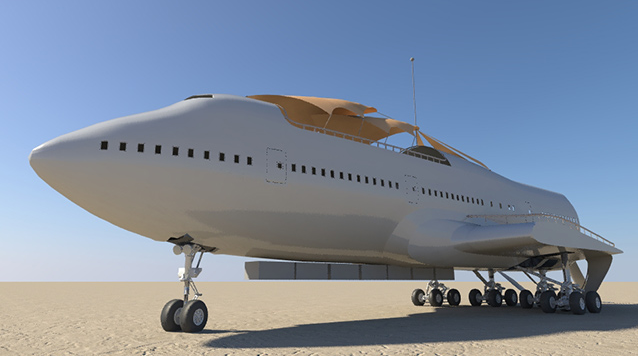 Unusual 747. 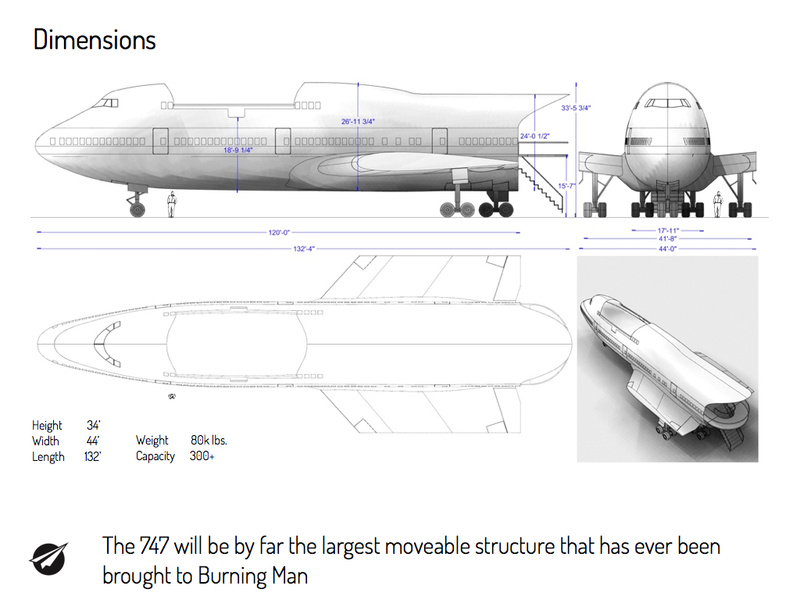 In an interesting adaptive re-use of a scrapped 747, a group called The Big Imagination Foundation is working on bringing part of a fuselage to the giant Burning Man festival in the Nevada desert this summer. 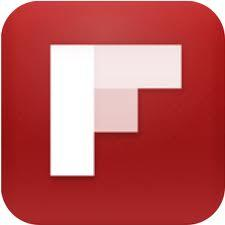 (See rendering above, and read what SFist has learned about it. ) I’m probably to old for Burning Man, but seeing this sure makes me want to go. Have you been? New heli service in NYC. 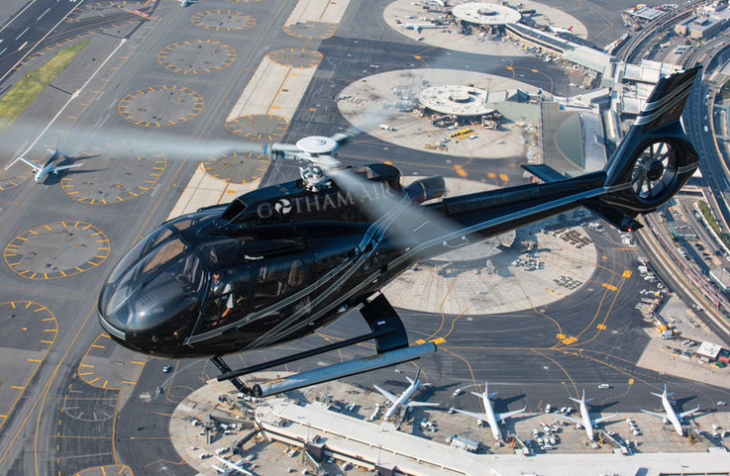 Gotham Air is joining the crowdsourced travel app game in New York City, allowing users to book helicopter flights to Newark or JFK airports. Its partner is Helicopter Flight Services, which does the actual flying from three Manhattan heliports. You can book your own departure time, and “as soon as four seats have been sold, the flight is confirmed. 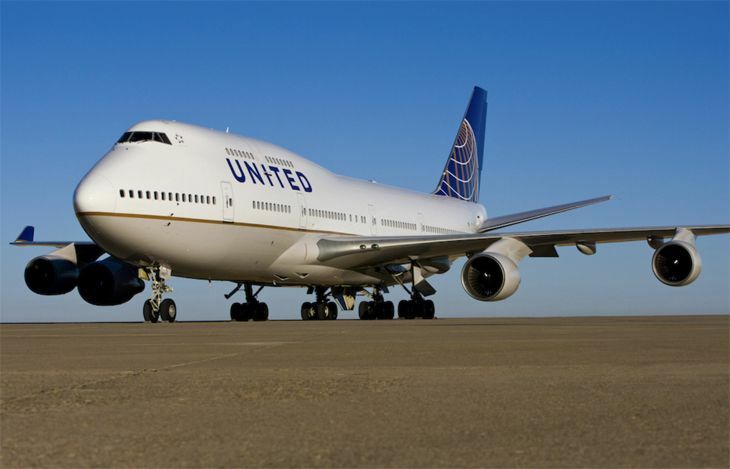 You are never on the hook for anything more than the price of your seat,” the company said. Scheduled flights will begin this spring, and the app should be available at the iTunes store early in February. First time users pay $99 to JFK or EWR; after the first ride, a one way fare is $199 – $219 dependent on departure time. Would you or your company spring for that? Branded airport security. Oakland International is the US airport to get wrapped in SpringHill Suites branding. Terminal Two, home of Southwest Airlines at OAK, offers “a new, relaxing atmosphere before and after the checkpoint with modern furniture, wall art, calming lighting, soothing music, custom video content and displays showing current queue wait times. 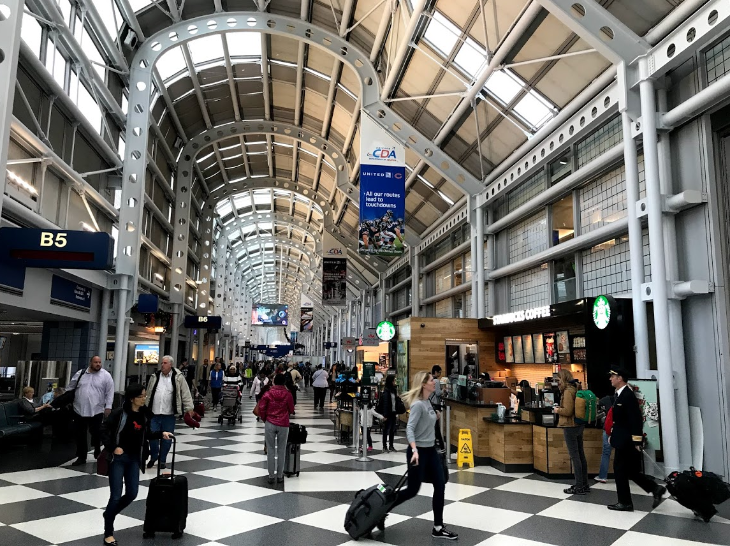 A post-screening recompose area outfitted with comfortable, soft seating welcomes travelers to gather their belongings in a more relaxed setting.” What do you think about big brands stepping up to improve the airport experience as a means to expose travelers to their brands? Please leave your comments below. Rail link for LaGuardia? New York Governor Andrew Cuomo said last week that plans are in the works to build something New York-area travelers have wanted for decades: a rail link to LaGuardia Airport. The plan calls for a dedicated rail link from the airport to the existing Willets Point station a mile and a half away, next to Citi Field (home of the New York Mets). There, travelers could transfer to the Long Island Railroad or to the Number 7 subway line into Manhattan. Don’t hold your breath, though: The $450 million project won’t be finished until 2020. Marriott renews MegaBonus. It’s time for the latest version of Marriott’s popular MegaBonus promotion. Marriott Rewards members who register online by March 25 can earn 2,500 points for every paid stay at the company’s 15 brands from February 1 through April 30, up to a maximum of 25,000 points. 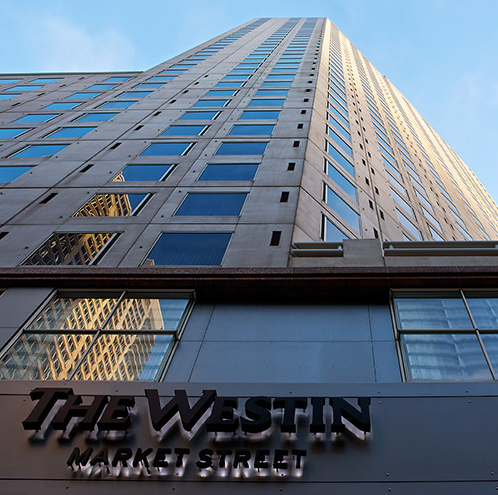 New name for Westin SF. Last Thursday night, guests went to bed at the Westin San Francisco and woke up at the Park Central hotel. The 36 story hotel at the corner of Third Street and Market Street (frequently confused with the Westin St Francis on Union Square) was previously the Argent Hotel and before that, the ANA. Hotel staff told TravelSkills that for the time being, the hotel is still a “Starwood affiliated” hotel, so you can still earn Starwood points for stays. But the hotel’s new owners could change that in coming months. In perennially packed San Francisco, a hotel does not have to do much to attract business travelers, but we found a few new deals (like 15% off) on its website. National’s new Virtual Aisle. National Car Rental’s Emerald Club members who book a mid-sized car can bypass the counter and pick any vehicle in the rental lot’s Emerald Aisle at major airports. But we’ve been doing that for years. Here’s what’s new: Now National’s mobile app has a new “Virtual Aisle” feature fulfilling the same function for airports where National doesn’t have a dedicated Emerald Aisle. So as soon as you land, you use the app to pre-select a car from real-time inventory at 19 airport locations, including Tulsa, Richmond, Omaha, Knoxville, Norfolk, Albany, Buffalo, Rochester, Little Rock, Oklahoma City, Huntsville, Greensboro, Long Beach, Honolulu, Tucson, Reno, Baton Rouge, Phoenix (Mesa Gateway) and Savannah. 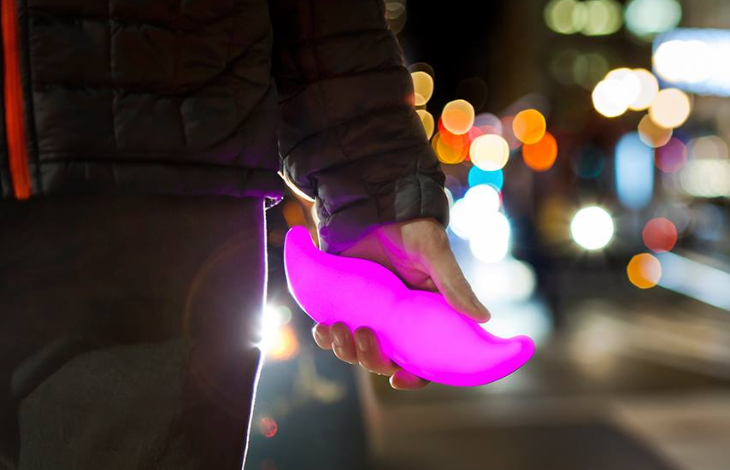 Lyft lifts the big ‘stache. What was ride-sharing service Lyft thinking when it decided to put a giant furry pink moustache on the front of all its cars? Apparently the powers that be at Lyft have come to their senses– sort of. They’ve decided to remove the Big Pink Fuzz, and instead will give their drivers a little banana-sized pink moustache that sits on the dashboard and glows softly at night. The move is part of a brand re-design brought on in part by Lyft’s new creative director Jesse McMillin, snatched from Virgin America last year. Read our 2011 profile of the very interesting and talented Jesse McMillin here. At TravelSkills, we are big Uber fans, not only because of their generous $20 off your first ride referral program, but because the service has probably made the most consequential change in our travel habits than just about anything in recent years. But Uber’s reputation has taken a hit lately, so we’re wondering how many readers have considered or used similar services like Lyft, Sidecar, or even gone back to taxis with apps like FlyWheel. Please leave your comments below. 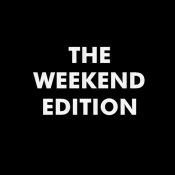 Did you see Saturday’s TravelSkills Weekend Edition? Delta is promising 100% full true lie-flat bed business class seating on its widebody fleet by 2014. Right new it’s about a third of the way there. Currently you can count on getting a true lie-flat biz class seat Delta’s fleet of 18 Boeing 777-200 ER/LR aircraft and all 21 Boeing 767-400ER aircraft. However, you’ll still find the old-school cradles on many of its 767-300’s and Airbus A330’s. 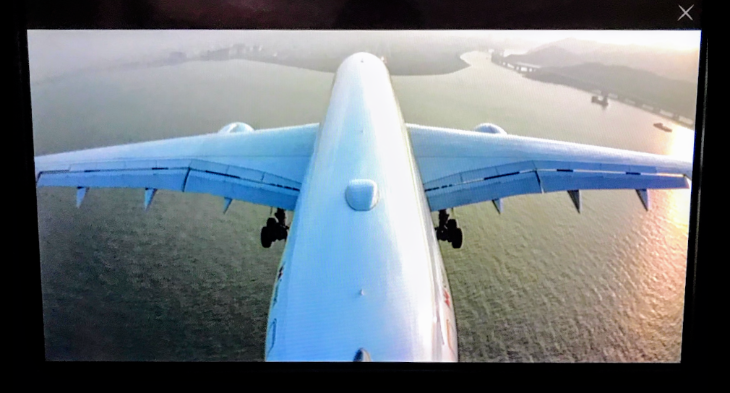 Delta’s 747’s mainly fly to/from its Tokyo-Narita hub– they are a rare, but wonderful, site on ATL’s runways…. Thoughts? Which type of Delta business class seat do you prefer– the herringbone on its 777s (and 747) or the boxier model on its 767s? 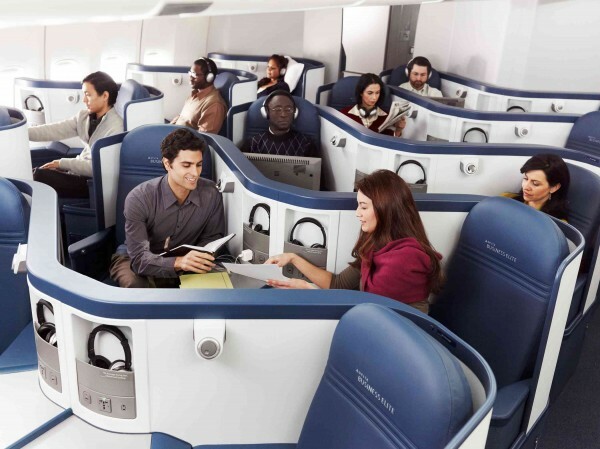 How does Delta’s business class product compare to others you’ve tried? Please leave your comments below. HELP US HELP YOU! We need more readers like YOU! Fwd our URL to friends or share The TICKET via social networking! Tell all your friends to sign up for The TICKET.